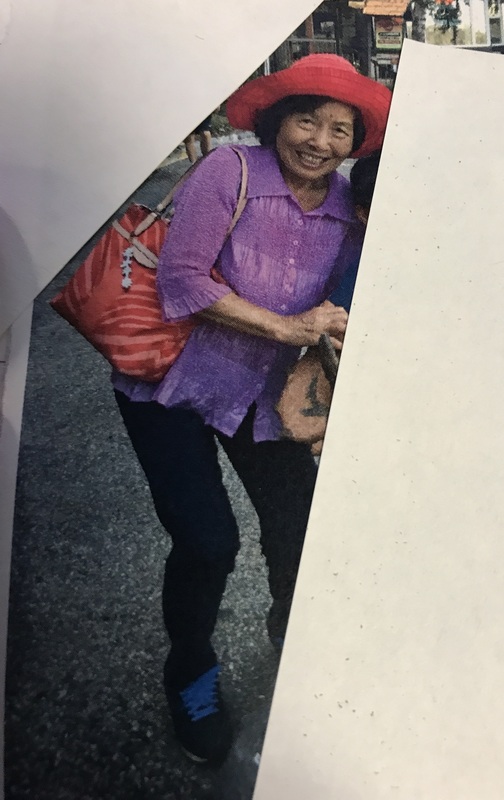 Authorities are seeking an 80-year-old Baldwin Park woman who suffers from Alzheimer’s and vanished during a routine trip to a local park on Thursday morning. Shirley Tsung was last seen about 10 a.m. when she left home to take a bus to Morgan Park, 4100 Baldwin Park Blvd., Baldwin Park police Sgt. Andy Velebil said. Her family last heard from her later in the morning when she spoke with them by phone and said she was heading home via the bus, like usual, the sergeant said. But she never made it home, and she hadn’t been seen or heard from since. Tsung suffers from Alzheimer’s and also has other medical conditions requiring treatment, according to Velebil. She’s described as Asian, 5 feet 1 inch tall, 105 pounds, with brown hair, gray eyes and a mole on her forehead. She was last seen wearing a purple shirt, black pants and a large red hat. The ongoing heat wave, which has brought sweltering triple-digit temperatures to the Southland in recent days, made the search for Tsung all the more urgent, Velebil said. Anyone with information is urged to contact Baldwin Park police at 626-960-1955. This entry was posted in Baldwin Park, missing by Brian Day. Bookmark the permalink.